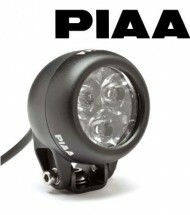 EAD Offroad carries LED lights and light bars from PIAA. 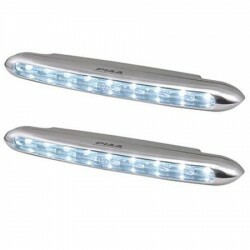 Now you can add the safety of Daytime Running Lamps (DRLs) to your car, truck, or SUV with PIAA DR205 driving Lamps. This lamp uses five high output LEDs, comes with adjustable mounting brackets, and is waterproof to stand up to the worst weather conditions. 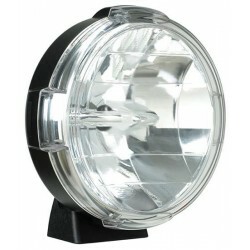 Kit comes complete with two lamps and all..
Nine High Intensity LEDs are aligned horizontally in a light blue reflector. 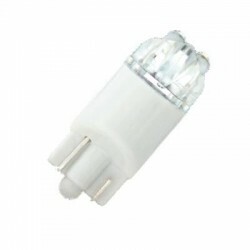 Low profile design, 8-5/8 Inch Width X 1 Inch Height X 1-7/8 Inch Diameter Bulb Color: White/ Light Blue Height (IN): 1-7/8 Inch Housing Color: Silver Includes Wiring Har..
5 LED Lamp modules create a chain of illumination. Can fit any size, shape or mounting angle for the maximum applications. 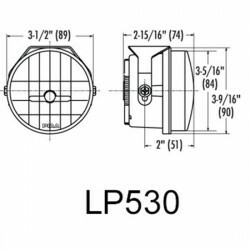 Equipped with PIAA 360 Degree rotational mounting bracket system. SAE/DOT Compliant. 100 Percent Waterproof construction. 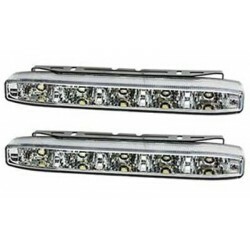 Automatically dims when headlights turn on B..
New PIAA 530 LED driving lamps feature exclusive reflector facing LED bulbs and geometrically perfect reflector to provide precise beam control and increased output compared with ordinary halogen bulbs. 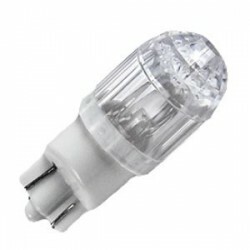 The LED bulbs are much more durable than bulbs, provide more output and consume far less power .. 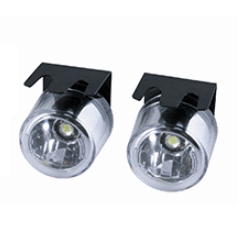 The new PIAA 530 LED (Light Emitting Diode) Fog Lamp kit offers the beam control of a halogen lamp with the low power consumption and durability of an LED lamp. 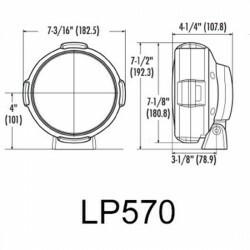 As a light source LEDs offer several advantages over their halogen counterparts including very low power consumption, compact size, and dur..
tep up to the PIAA LP570 7 Inch LED Long Range Driving Lights. Reflector-facing LEDs project off of an ingenious computer-designed multi-surface reflector offering more and better illumination than halogen lights with the durability and low power draw of LED lighting. 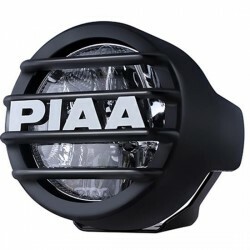 Polycarbonate and cast aluminum..
PIAA LP530 LED Mesh Grill Logo Design: With White Silk Screen PIAA Logo Quantity: Single Shape: Round Length (IN): N/A Width (IN): N/A Diameter (IN): 3-1/2 Inch Color: Black ..
PIAA corporation has been designing and manufacturing high quality Bulbs for nearly a half century. Quality begins with the design. PIAA scientifically engineers bulbs to exacting specifications utilizing the latest in integrated computer aided technology. 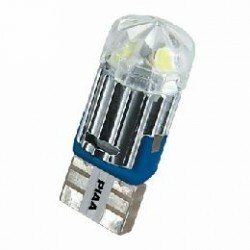 The quest for quality doesn’t just end ther..
PIAA corporation has been designing and manufacturing high quality Halogen Bulbs for nearly a half century. Quality begins with the design. PIAA scientifically engineers bulbs to exacting specifications utilizing the latest in integrated computer aided technology. The quest for quality doesn’t just ..